Your payment method information isn't shared with the merchant and many of your purchases are covered by the Amazon A-to-Z Guarantee. Amazon Pay is a service that lets you use the payment methods already associated with your Amazon account to make payments for goods or services on their-party websites. To make a payment, you can use any of the payment methods on file in your Amazon account. We do not share your payment method information with merchants who accept Amazon Pay on their websites. You do not need to disclose your payment information to others when you use Amazon Pay. Because your Amazon Pay transactions are linked to your Amazon account, any changes you make to payment methods on the Amazon Pay website will appear in your Amazon account (and vice versa). 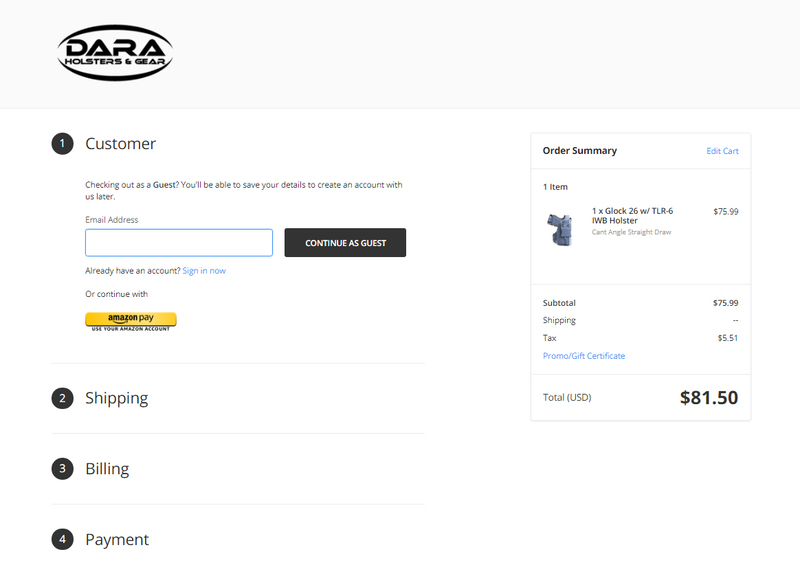 Merchants offering Amazon Pay ship their own orders. If you think there may be a problem with delivering your order, contact the merchant, they should be able to address the problem. When you use Amazon Pay, you are covered by the A-to-z guarantee. If there is an issue with your purchase and you’d like us to work with the merchant to resolve your issue, When you use Amazon Pay to check out, your purchases are covered by Amazon’s A-to-z guarantee. 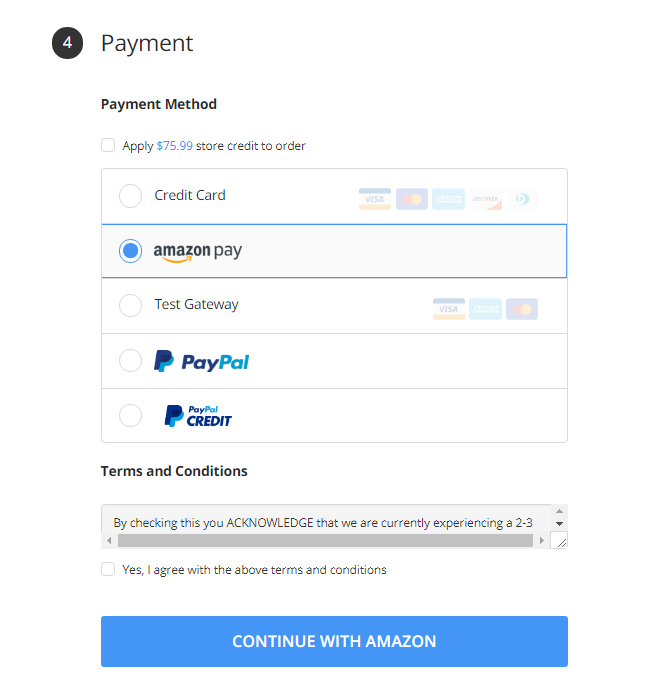 If you are already signed in, you can choose Amazon Pay in the Payment section of the Checkout page.